The aim is to keep a positive balance, and a suitable starting point would be 2 or 3 g protein/kg lean body weight/day; 6.25 g protein is equivalent to 1 g nitrogen. Urinary excretion of 3-methyl histidine has been used as a measure of skeletal protein catabo-lism. Nitrogen input from blood products is appreciable, accounting for 15% of total nitrogen intake, but is often ignored when calculating nitrogen balance, which therefore underestimates protein intake. Amino acids play an important role in adaption to burn injury both as gluconeogenic substrates and as substrates for acute phase protein synthesis and wound repair. Arginine flux appears to be increased in burns patients, but plasma levels of arginine and glutamine appear to be greatly reduced following burn injury. These changes have prompted supplementary feeding with particular amino acids. Interest has focused on ornithine a-ketoglu-tarate (OAK) and its metabolites arginine and glu-tamine. OAK is also a precursor for proline, the incorporation of which into collagen is a rate-limiting step in collagen synthesis. Arginine also increases collagen deposition, and in animal models of burn injury increased arginine provision has been associated with increased wound healing and improved immune function. There is evidence of a clinically important reduction in healing time and infectious episodes following OAK-, arginine-, or glutamine-supplemented feeding in human studies. Glutamine is the most abundant amino acid in the body and is the major fuel source for the intestine. Its presence prevents villous atrophy and maintains mucosal integrity as well as stimulates blood flow to the gut. Glutamine supplementation of feed reduces the incidence of gram-negative bacteremia in patients with severe burns. The proposed mechanism is the reduction in bacterial translocation across the gut wall; glutamine has been shown to reduce bacterial translocation in a rat model. 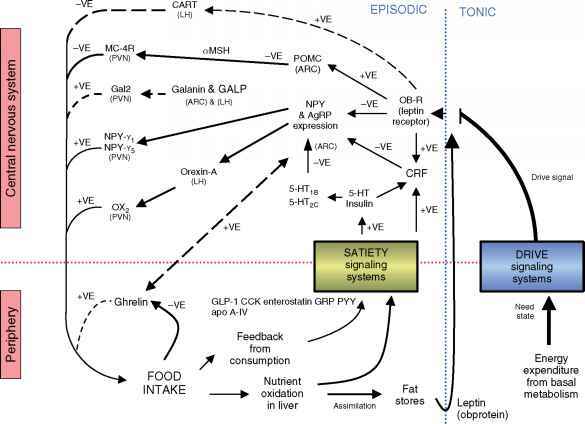 However, the evidence for a significant clinical effect of arginine- or glutamine-supplemented enteral feed is still equivocal. Protein-enriched diets, containing 25% calories as protein compared to 16% in normal diets, have been associated with improved nitrogen balance, improved immune function, and fewer infective episodes in children with severe burns. Until recently, albumin was a mainstay of fluid requirements in children with severe burns, which contributes to protein provision. However, studies have shown increased morbidity and mortality in critically ill patients given albumin. It seems that the outcome for children with severe burns is no worse if they receive albumin supplementation only when albumin levels decline below 10 g/l (or 15 g/l in the presence of intolerance of enteral feed). Use of albumin should be reviewed regularly.